Trucks come by a variety of names like “big rig”, “tractor trailer”, and most commonly, “18-wheeler.” No matter you call them these enormous vehicles pose an increased risk of danger to other motorists and the communities through which they pass. The increased risk is due to several factors such as the size and weight of the truck, the number of passengers they could be carrying, and the type of cargo being transported such as hazardous materials. Because of these risks and others, the federal government has imposed increased regulations and standards that must be met by trucking companies and their drivers when operating on our nation’s highways. The U.S. trucking industry and drivers are regulated by the statutes contained in the United States Code under the Federal Motor Carrier Safety Regulations. Drivers of big rigs on US highways must be at least 21 years old, hold a commercial driver’s license, and speak and read English. A driver is limited to 11 hours of operation, driving, loading, cleaning, maintenance, etc., following 10 consecutive hours of non-driving. Drivers must undergo federal drug and alcohol testing as well as a thorough medical examination every two years. Hazardous materials are trucked all across America every day and there is strict regulation on trucking companies and their drivers. Hazardous materials pose a risk to the environment as well as the health and well-being of the community if and when an accident or driver negligence occurs. 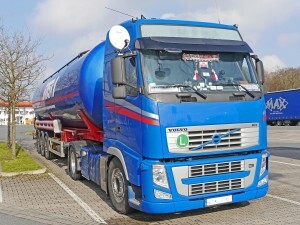 Most hazardous materials involve cargo tanks and drivers are instructed as to the safe operation of the tanker and the safeguarding of the contents when parked or otherwise off road. The Federal Hazardous Materials Safety Permit Program regulates intrastate, interstate, and foreign motor carriers who transporting hazardous materials. The companies must certify they have programs in place as required by the Hazardous Materials Regulations. In spite of the best efforts of lawmakers to make our highways safer, serious trucking accidents can and do occur. At the Connecticut law firm of Eagan, Donohue, Van Dyke & Falsey, LLP we have knowledge and experience dealing with all types of trucking accidents. 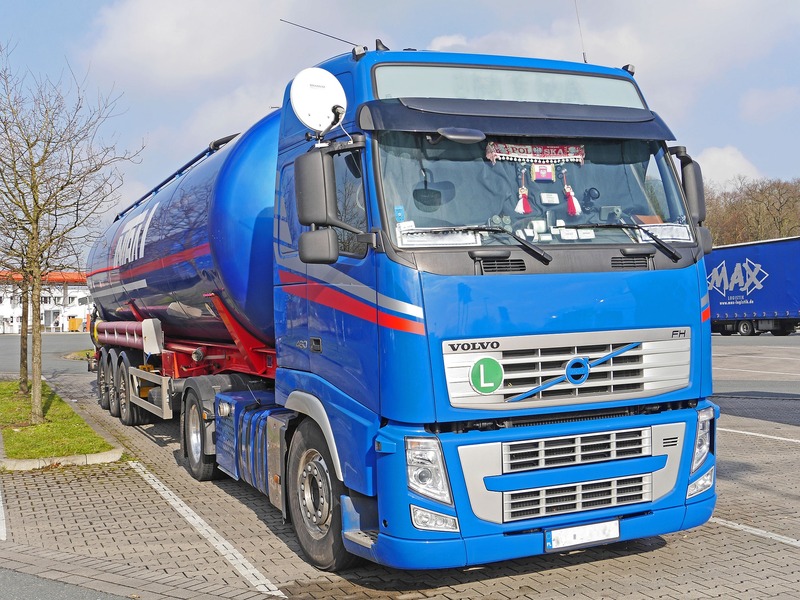 If you have been injured or have had a loved one killed by the negligence of a “big rig” operator, call our Connecticut truck accident lawyers today.